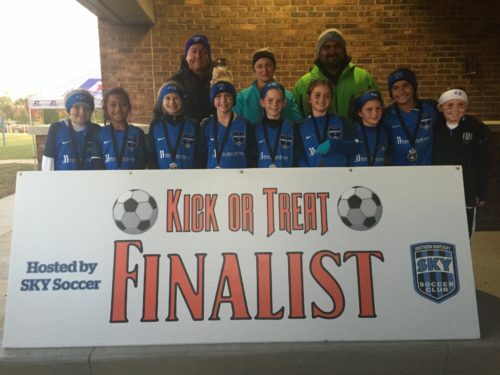 Commonwealth S.C. 2008 Girls Gold were Finalists at Kick or Treat. (4-5), SKY 08 Academy. Great work girls – your club is very proud of you.